Listen to an interview Bruce Dickinson did with Swedish radio-program Bandit here. Second part of Metal Hammer’s interview with Bruce up now! “I’ve taken up tomahawk throwing…” Bruce Dickinson talks about the 7th Regiment, fires and explosions on stage – and about dressing up. Bruce talks Download and summer tour. Increased hope for Infinite Dreams? 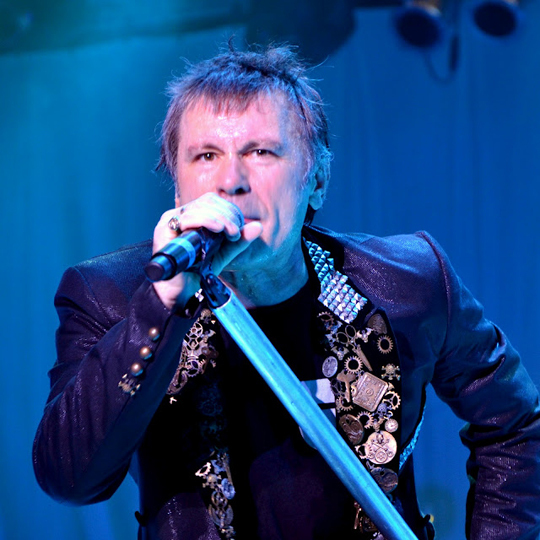 Iron Maiden are set to headline Download festival on June 15th next year. This marks the fifth time the band has headlined at Donington. In this clip Bruce discusses the forthcoming show and celebrating the Seventh Son of a Seventh Son era. 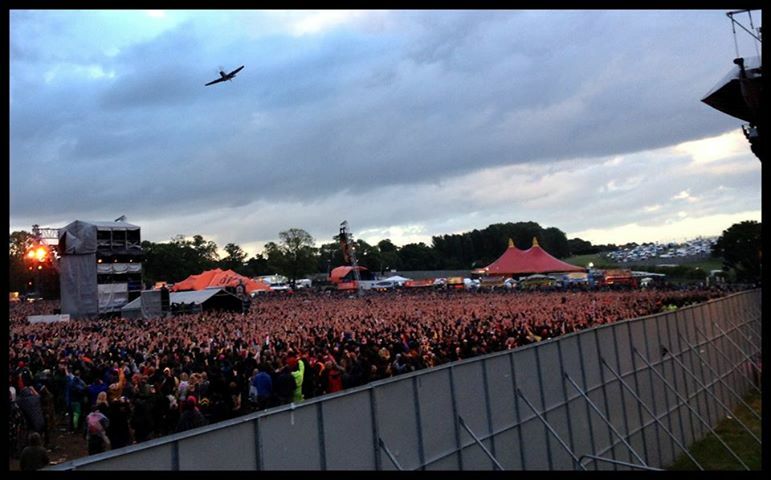 Iron Maiden has just announced that they will headline Download 2013 at Donington Park. This marks the 25th anniversary for their first Donington headline. Read the official statement here. With this annoucement, it’s pretty much given that we won’t see a plane leg at the beginning of next year. We speculated earlier on that Maiden would give the market in the southern hemisphere a rest for a little while, and with this build up to the European summer tour it would be odd to setup a winter tour at this stage.